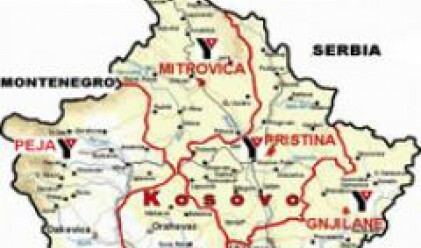 place on July 11 in Brussels Bulgaria will declare its intention to provide 1 million leva in financial aid to Kosovo, the government's information service said on Thursday. The money will come from 2008 budget resources earmarked for official development aid. The funds will be utilized after contracting of concrete projects with Kosovo or with other international partners, BTA informs. The decision on the aid is a continuation of Bulgaria's active policy as a member of the EU and NATO, the press release says. In 2007 the cabinet endorsed a concept with regard to the Bulgarian policy for participation in international cooperation for development. This country provided such official development aid to China and Myanmar in the wake of the devastating earthquake in China on May 12 and the May 3 hurricane in Myanmar.